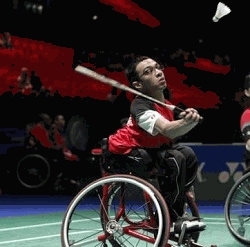 Para-Badminton player Owen Kilburn will be recognised at The Nottinghamshire Sports Awards, after being shortlisted for Disabled Sportsperson of the Year 2015. The awards will be presented during a ceremony at the Nottingham Conference Centre on 3rd February 2016. With a busy year ahead with no fewer than 5 international tournaments, we wish Owen success in 2016.